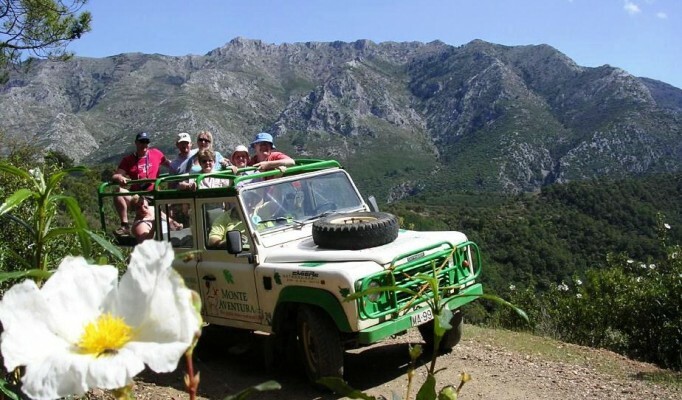 Guided and interpreted route by expert environmental guides to Axarquia visiting white Villages like Frigiliana, El acebuchal and Competa. 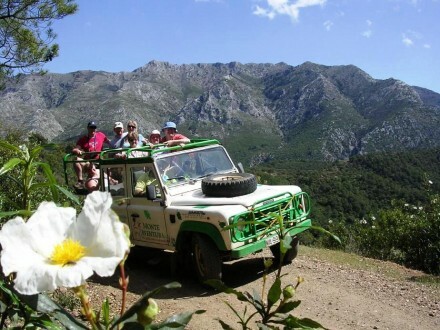 Crossing in 4×4 jeeps mountains declared Nature Park (Sierra Tejeda, Almijara and Alhama Nat Park). 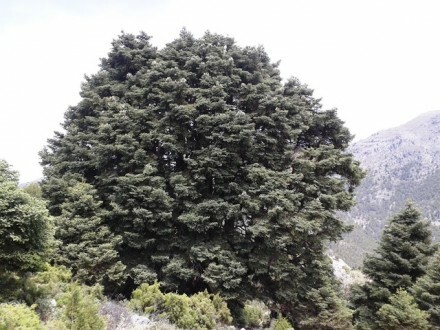 Discovering the important history of the white villages and the wilderness of the Natural areas. Feel the contact of the nature, and finish the day visiting a winery in Competa tasting the best wines of the area. 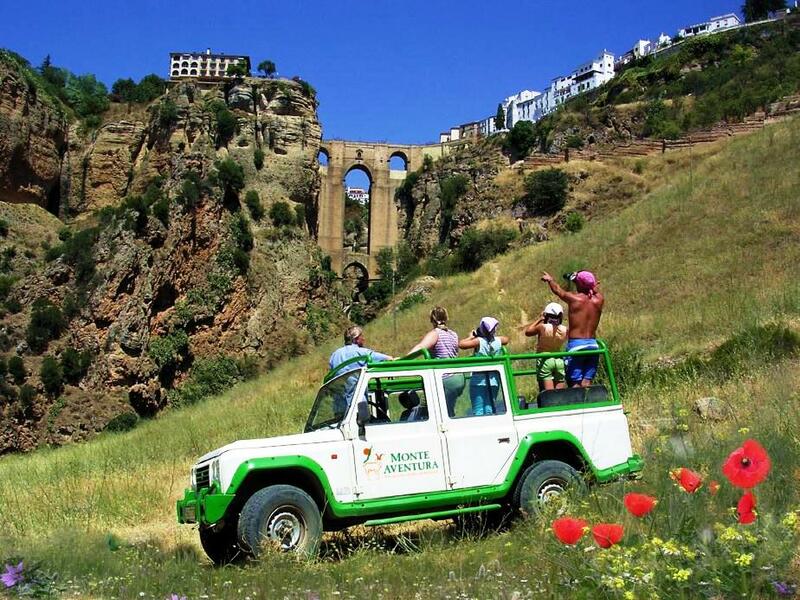 You will find the real life in Andalusia . . .You are Welcome! . . . Be our Guest! Axarquia, in Málaga Province, is a warm land under the influence of the Mediterranean Sea. 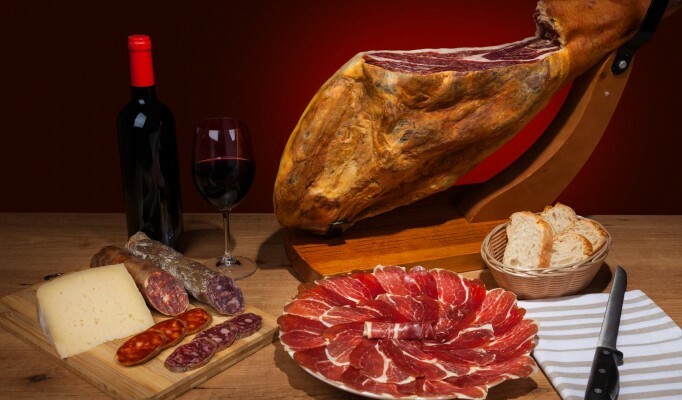 A landscape with gentle rolling hills and open valleys, planted with olive, almond trees and vineyards. 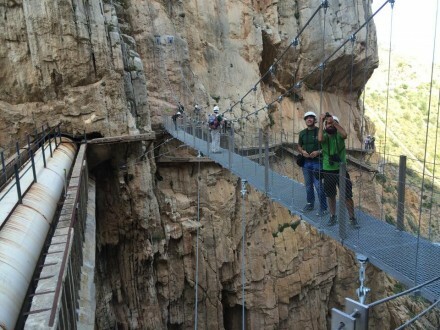 A tourist attraction, with a rich Moorish past not to missed. This county is composed of a great spreaded typical white villages like Frigiliana, that seem still to be stuck in the past of Muslim origin. During this trip we will observe its white walls, its steep labyrinthine and narrow streets, Moorish architecture, its many fountains and colorful pots. 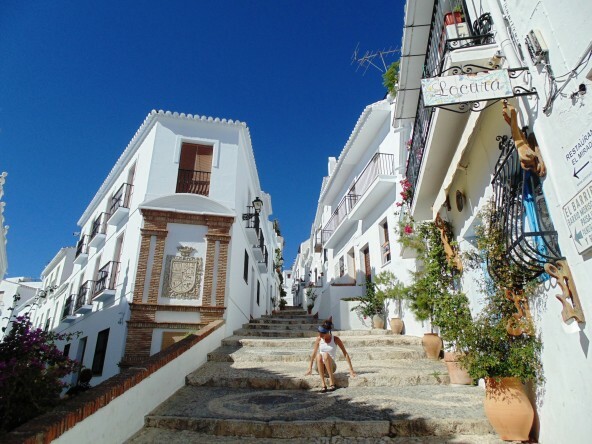 Frigiliana is one of the prettiest villages and the best preserved in all Andalucía. After visiting the village we’ll get a typical winery in Competa, another white village, where we’ll taste one of the best local wines! 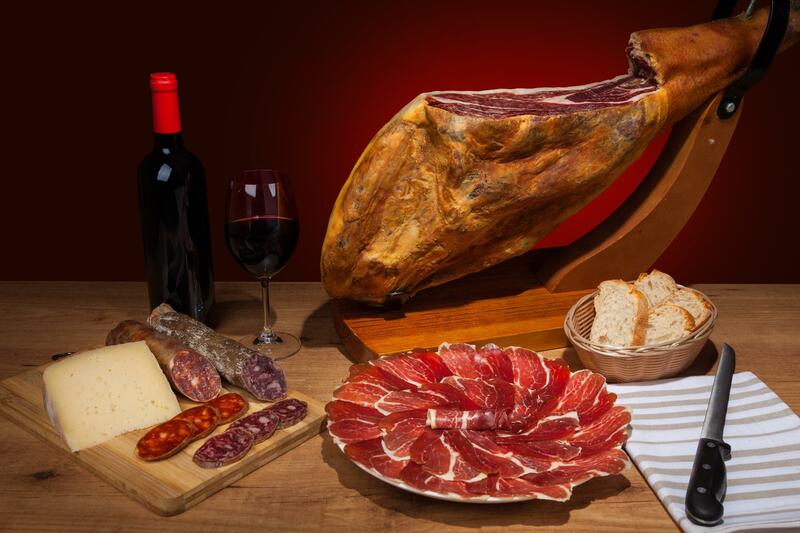 Yet, we’ll have a homemade andalusian lunch included, local and healthy food.